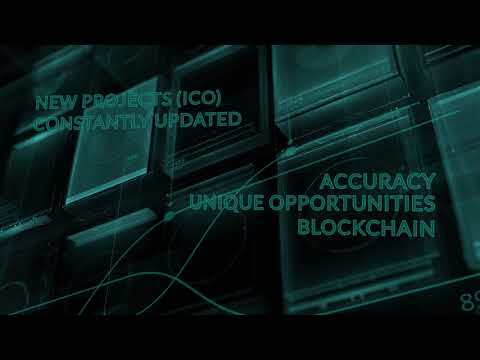 HEdpAY HEdpAY is a project aimed at solving the current complications in the global financial system by combining the features and services of a modern traditional e-bank, whilst implementing the prospects of a bank for cryptocurrencies. Adopting new perspectives and encouraging multiple development possibilities, HEdpAY will allow banks to satisfy their clients and address their needs completely independently. HEdpAY to bridge the gap between traditional e-banks and crypto finance using innovative blockchain technologies, to become the future banking solution offering a complete spectrum of banking and financial services. The Future Banking Solutions “HEdpAY is one of the first projects connecting traditional bank and the crypto universe”. HEdpAY is a project aimed at solving the current complications in the global financial system by combining the features and services of a modern traditional e-bank, whilst implementing the prospects of a bank for cryptocurrencies. Adopting new perspectives and encouraging multiple development possibilities, HEdpAY will allow banks to satisfy their clients and address their needs completely independently. HEdpAY to bridge the gap between traditional e-banks and crypto finance using innovative blockchain technologies, to become the future banking solution offering a complete spectrum of banking and financial services. “HEdpAY is one of the first projects connecting traditional bank and the crypto universe”.